Peter Jenny Expands “Learning To See” Book Series: Giveaway Opportunity! Peter Jenny Expands “Learning To See” Book Series Giveaway Opportunity! 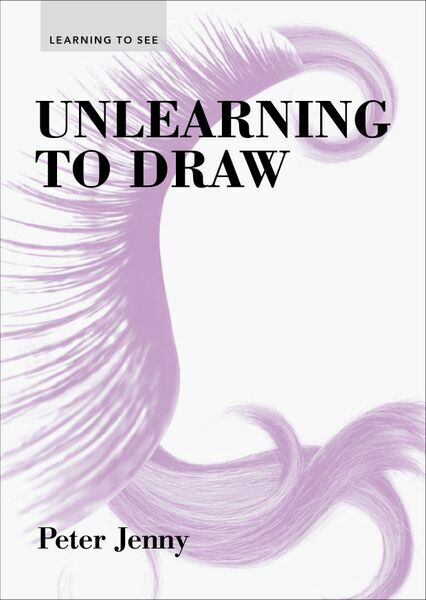 Peter Jenny’s LEARNING TO SEE series is adding two new books to its roster, Unlearning to Draw and The Kitchen Art Studio. For anyone who has ever wanted to learn to draw, or draw better, the series features everything you need to get started. Unlearning to Draw asks you to take a step back from the normal conventions associated with creating new works. Through exercises that utilize your own family photos, Jenny pushes you to set aside the personal meaning behind those photos and find the unconventional in these immortalized moments, rearranging them to create something new. 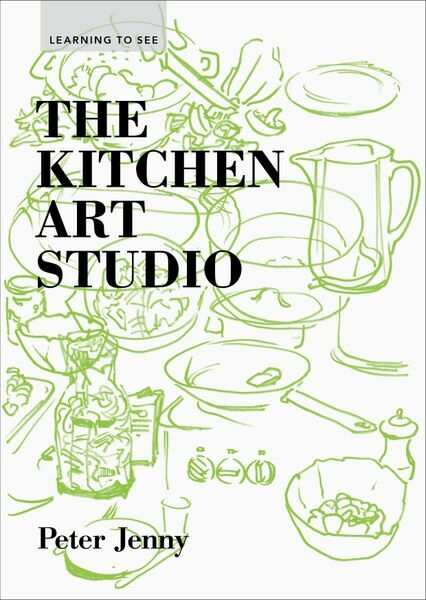 The Kitchen Art Studio, the fifth book in the series, turns the kitchen into an art studio. As Penny states, “Art does not have to look like art. It arises out of unusual combination. 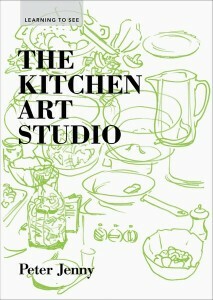 It can look like cuisine.” Much like cooking, art is a process of transformation through experimentation. The exercises throughout the book ask you to play with food! Witness and explore the order in disorder, the beauty of messes, and the many uses of ordinary kitchen objects. Unlearning to Draw and The Kitchen Art Studio join the first three titles, The Artist’s Eye, Drawing Techniques, and Figure Drawing, in the Learning to See series. Each book covers a different drawing technique, offering twenty-two exercises guaranteed to increase you skills and confidence. These playful activities encourage you to discover the language of drawing in a spirit of experimentation, spontaneity, and freedom. I received copies of these books and I really like that they are unique and really great for when friends or family visit! They are real conversation starters! I also love that each book has different drawing exercises. They are very helpful! Peter Jenny is professor emeritus and chair of visual design at the ETH Zurich, Switzerland. We have teamed up for a Giveaway! One winner will win a copy of each book! To enter, leave a comment telling us your favorite thing to draw! Deadline to enter is June 8th, 2015 at noon PST. One winner will randomly be selected from all entries via Random.org. Self Disclosure: I received free copies of the books to facilitate this post. I love to draw beach pictures. I love to draw flower and animal pictures.